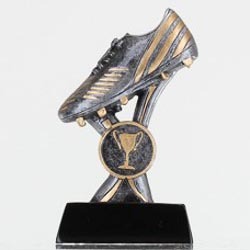 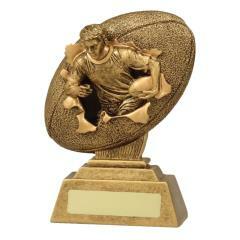 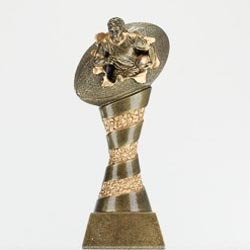 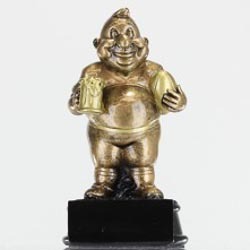 Be sure to get your little Jonah's the perfect Rugby trophy from Awards and Trophies. 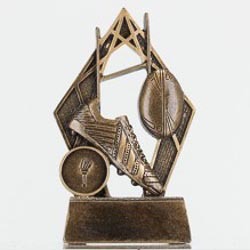 Find everything you need including Rugby trophies, Rugby medals, perpetual trophies and honour boards; Awards and Trophies has all your presentation needs covered! 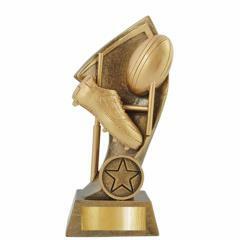 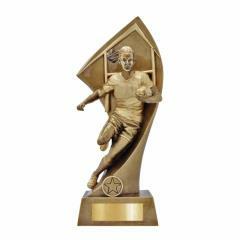 All of our rugby union trophies are backed by our money back guarantee - YOU'LL LOVE YOUR AWARDS OR YOUR MONEY BACK. 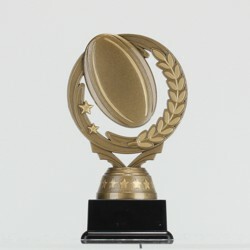 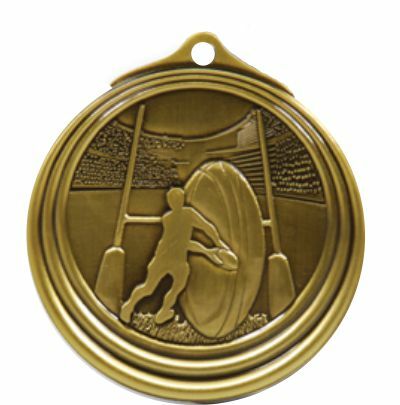 We're so confident we have the best rugby union trophies and the best rugby union medals, backed up with high quality, accurate engraving, we'll gladly give your money back if you're not satisfied. 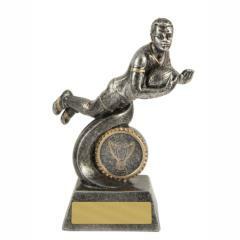 With Australia's largest range of rugby union trophies & medals expanding every year, you'll never have to present the same trophy twice! 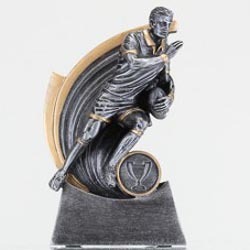 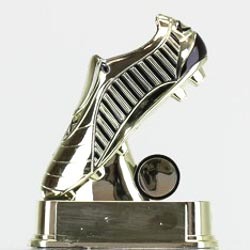 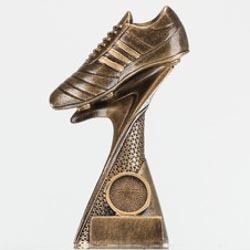 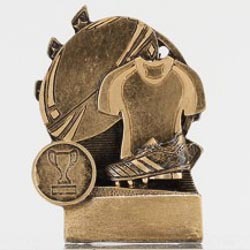 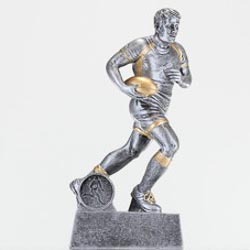 Buy your Rugby Trophies and Awards and have them delivered directly to your door from Australia's largest retailer of Trophies, Medals and Awards all available to purchase online 24 hours a day, 7 days a week. 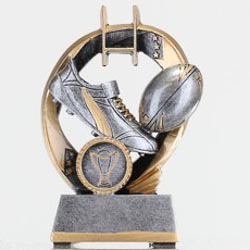 We also provide Australia wide shipping at a flat rate of $9.90, no matter if you're in Sydney, Melbourne, Brisbane, Adelaide, Perth, Canberra or Darwin, you can enjoy the best quality rugby trophies at your club.